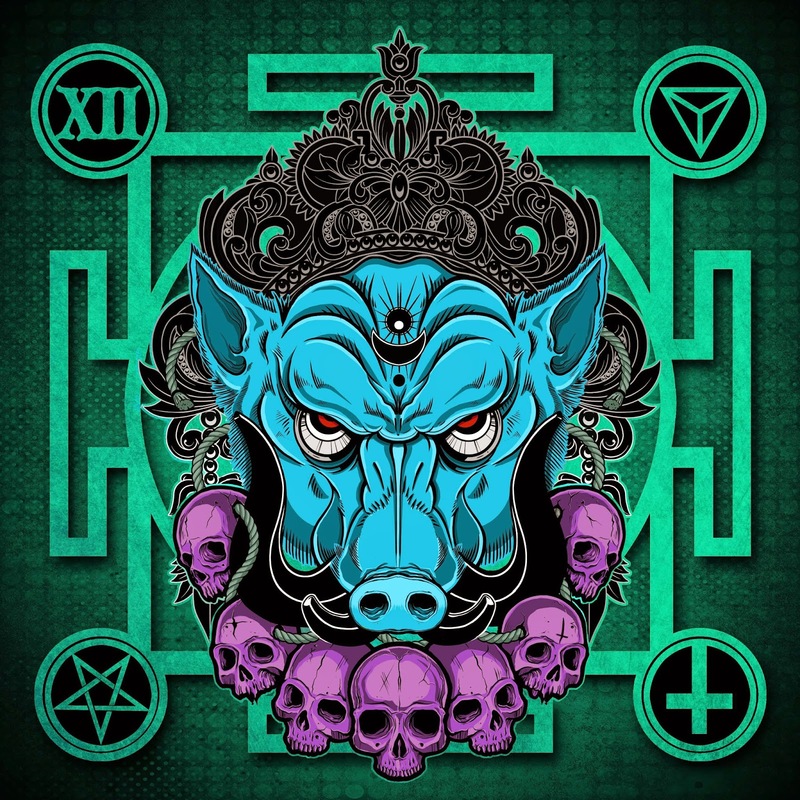 Two Guys Metal Reviews: XII Boar - Pitworthy. XII Boar are one of my Dads favorite bands, no lie, and when I told him I had a copy of their debut record he kind of freaked out. See, these guys are like a modern day Motorhead, or maybe what would happen if Crowbar and Motorhead had a baby... Or something like that. Suffice to say, XII Boar kill and Pitworthy is almost certainly going to find its way onto my top ten records of 2015. Sure it took a few years to germinate, but Pitworthy has risen up to be a record that will take the world by storm. What's always inspired me about this band since I discovered them when I was about 16 has been their undeniable grit. There is something incredibly tasty about the colossal, face melting riffs that these guys churn out. See, they're not the product of technicality or flash, but rather pure sonic annihilation. The grooves laid down on bluesy rockers like Young Man set the tone for the entire record. They will make you shake rattle and roll your way into a whole new universe. XII Boar sound tough and badass and they know it. These songs capture your imagination and force your body into primal motion, what more could you want? Rife with sexual energy and the pure, beautiful sounds that make rock and roll so goddamn appealing XII Boar bring Chuck Berrys music hurtling into the twenty first century. Bass heavy and surprisingly danceable, Pitworthy is going to put a smile on your face. Biker music at its finest, XII Boar have managed to go above and beyond what legions of sludge metal bands are trying to do. They are the epitome of the genre, and they know it. This is what the future of sludge metal will be, and it is beautiful.